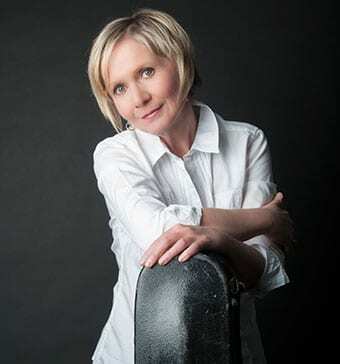 Cindy Church – last year named to the Nova Scotia Country Music Hall of Fame – is as capable in jazz and folk as she is in country which is evidenced by her experience with Quartette, Lunch at Allen’s and previous work with Joe Sealy in The Nearness of You. She’s been awarded a Canadian Country Music Award and has been nominated for several Canadian Music Association Awards. With a 30-year career behind her, she continues to tour steadily. Her voice has been described as being “like honey”, but it can also drive a tune home with unbridled energy. 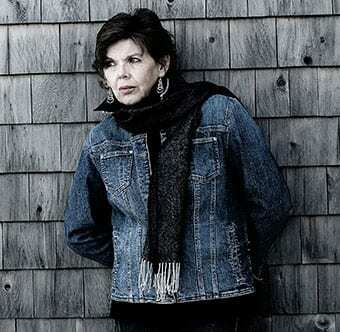 Susan Crowe is a twice Juno nominated singer songwriter. In 2009 she was named the CFMAs English Songwriter of the Year, is a past Music Nova Scotia Female Artist of the Year and has been nominated for both East Coast and West Coast Music Awards. She has written for and with Quartette, John Reischman and the Jaybirds, Cindy Church, J.P Cormier, The Rankin Family, Connie Kaldor, Stephen Fearing and many others. She continues to support other creators through her Corvus Records label, which was designed to put 100% of the artists’ profits directly into the artists’ pockets. Together, their styles blend and dovetail, and the professional regard they have for each other is exceeded only by their friendship. These are mature women, and to the stage they bring wisdom, grace and a grateful respect for their audiences.